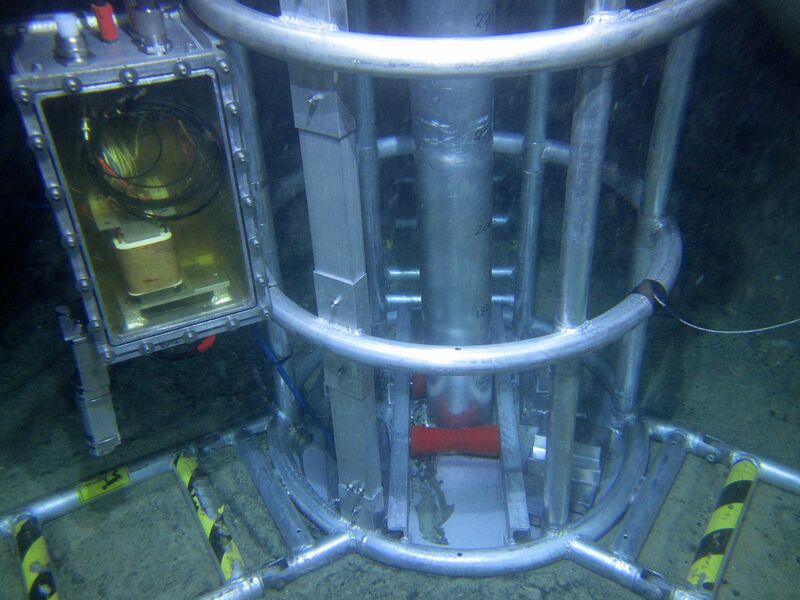 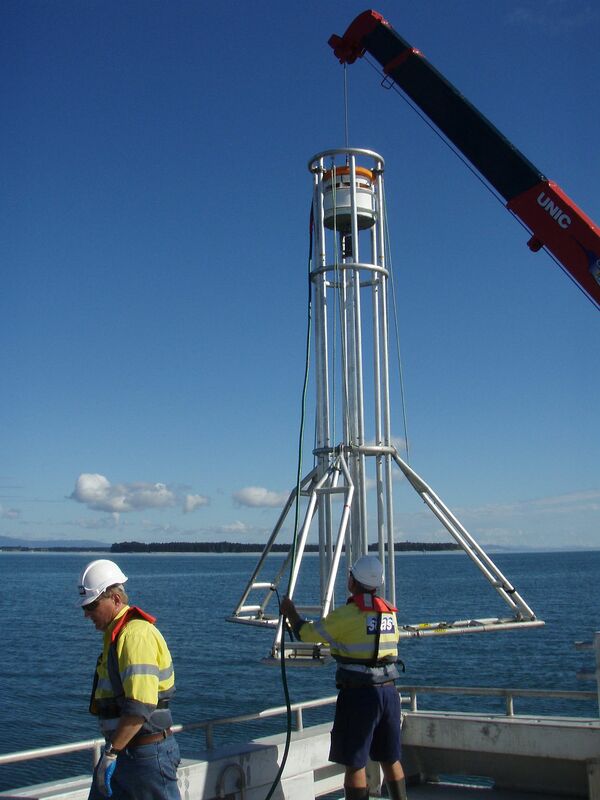 Seas Offshore provide a field demonstration of the SEAS VC450 vibrocoring system in Tauranga Harbour, New Zealand. 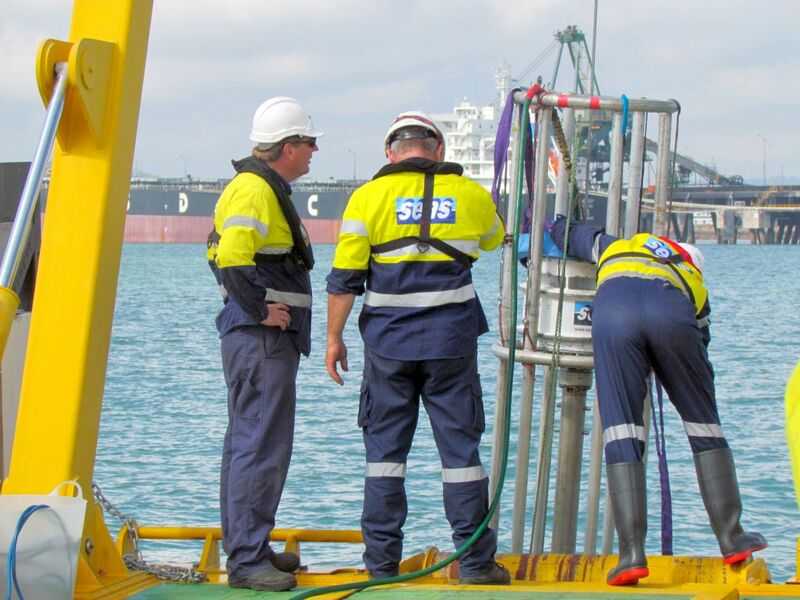 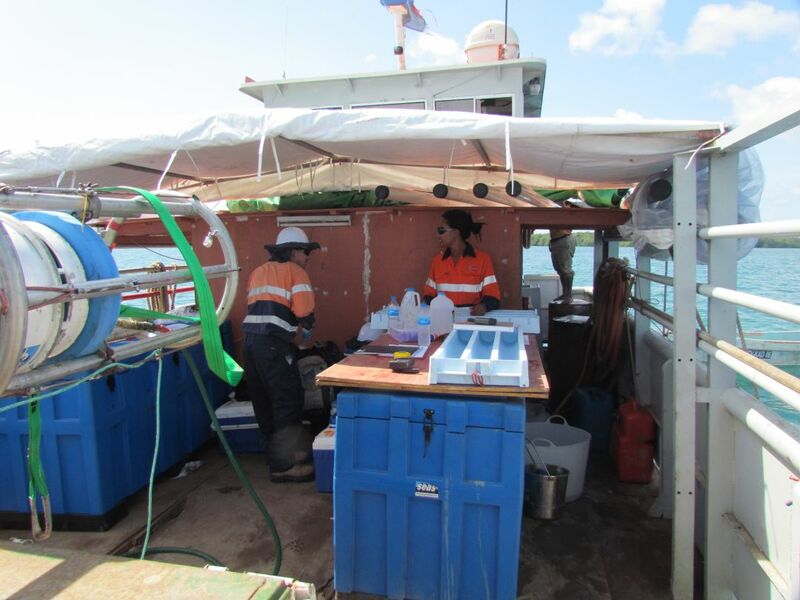 The industry representatives (Greymouth Petroleum, Ironsands Offshore Mining Ltd and Waikato University) who attended gained first hand experience of SEAS vibrocoring technology in the working environment. 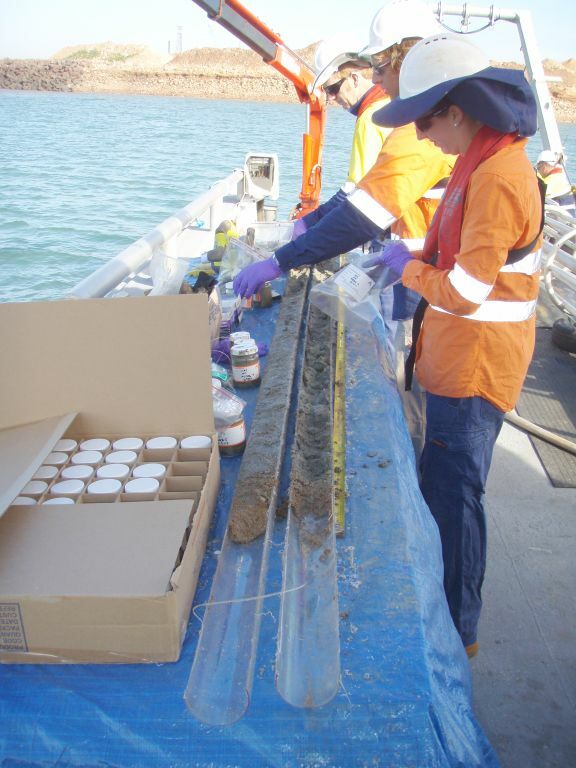 The cores collected were donated to Waikato University Dept of Earth Sciences for analysis.